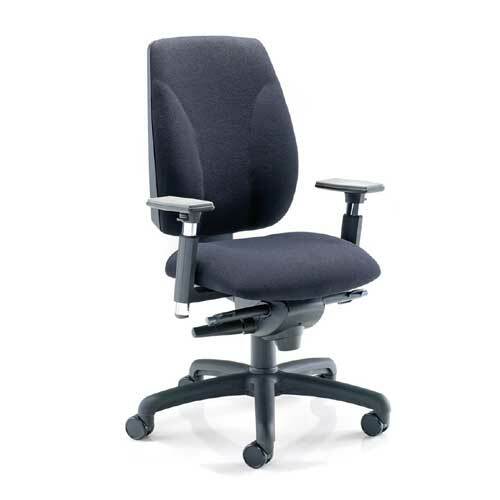 Bromley 24/7 High Back Control Room Chair Task Chair With Synchronised Mechanism. 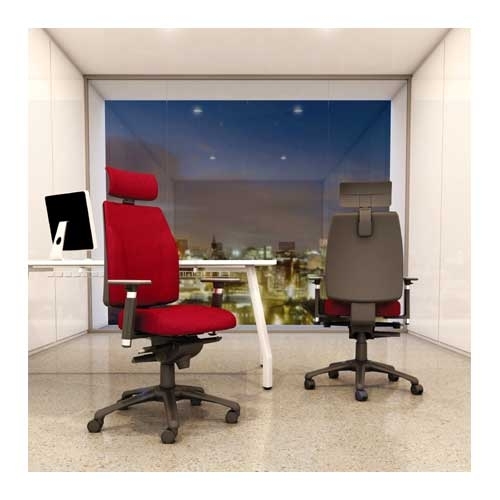 The Bromley 24/7 is as the name suggest a dedicated control room chair that has a certified Level S Five Year Gaurantee for use 24 Hours a day and 7 days a week. 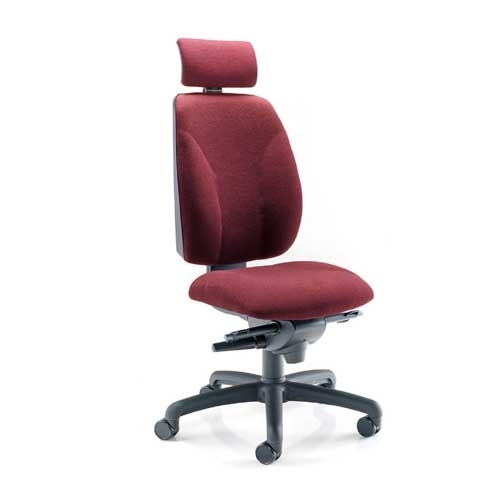 The bromley is a highly engineered chair and suitable for heavy duty use.